Come in to any one of our 5 West Michigan locations for a free computerized water test, where our water specialists can determine if any levels need to be adjusted for a clear, algae-free pool or spa. No appointment necessary. How is My Water Tested? We use the BioGuard ALEX computerized water analysis system, which provides accurate results in an instant. BioGuard pioneered the idea of computerized pool water analysis and has continued to research and refine the process. 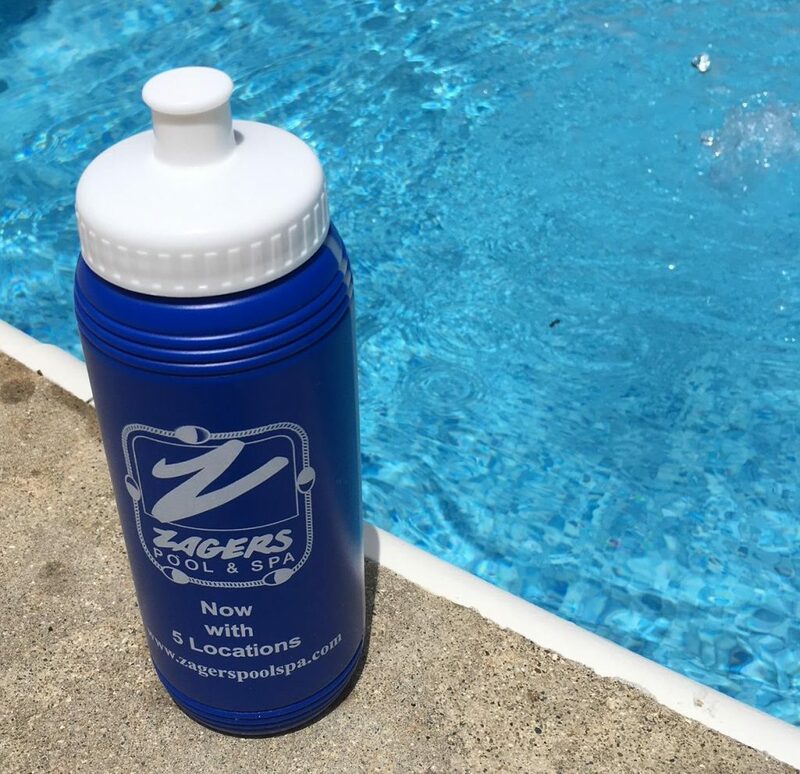 All you have to do is bring in a water sample from your pool or spa to Zagers, and you’ll receive personalized step-by-step instructions for start-up, closing, and maintenance. It’s that easy! 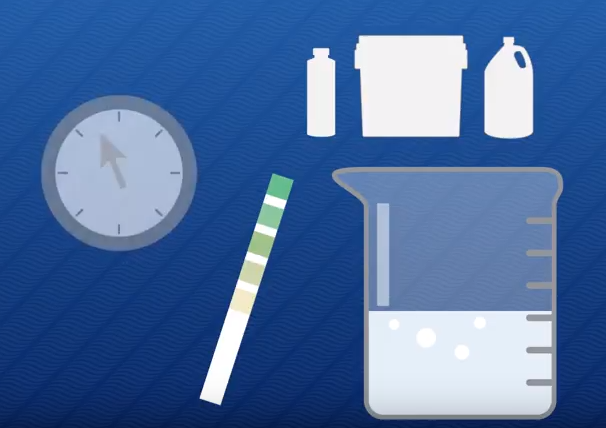 Water testing is important to achieve and maintain a safer swimming environment. If your water is out of balance or your pH isn’t in the right range, it can cause problems—such as equipment damage and swimmer discomfort. Balanced water also contributes to the effectiveness of other products, so it is an important start to your water care regimen. What Should I Use to Bring in a Water Sample? We recommend using a regular water bottle that has never held any products that could alter the test results, such as pop or other acidic liquids. For your convenience, free water bottles are available at all 5 of our locations. We recommend collecting water at least 18” from the surface so that you aren’t just skimming water off the top of the pool or spa. This ensures a more accurate reading. Also, try to avoid grabbing water near the return jets or skimmer (chlorine levels can be higher if you use sticks/tabs in the skimmer basket). How Often Should My Water Be Tested? We recommend bringing in a sample about 24 to 48 hours after opening for the season to get an accurate reading on your levels. From there, you can come in every 2 to 4 weeks to ensure you are able to head off any small issues before they escalate, as well as ensure you are maintaining optimal levels. Zagers serves West Michigan with our stores in Jamestown, Holland, Wyoming, and two locations in Grand Rapids—Shaffer Ave SE and Fuller Ave NE. Find the Zagers location nearest you! No appointment is necessary for your complimentary water analysis—drop right in during normal business hours.